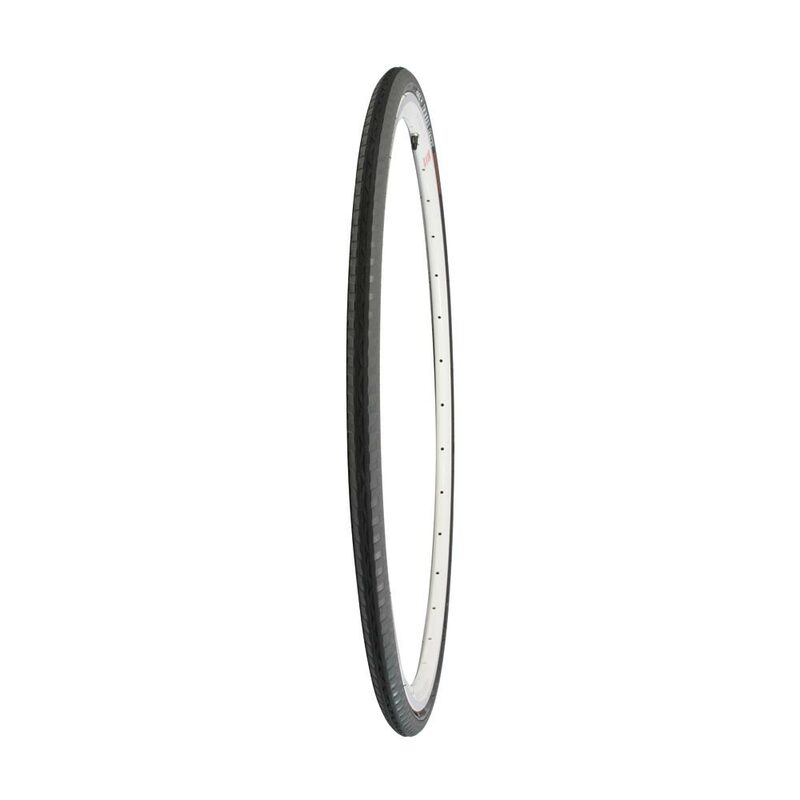 Scaled-up Touring/Fixie FS version of the best selling 24c Courier tyre. 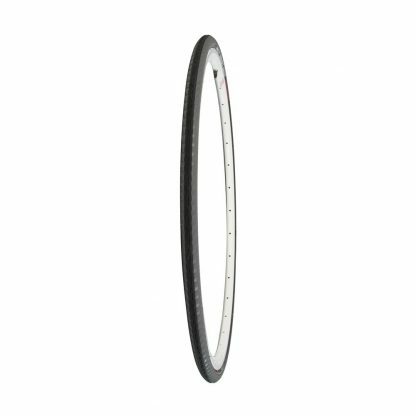 These 29c versions are ideal for riders who want a bit more air and rubber to cover the urban landscape, perfect for touring, fixed gear freestylers and messengers. Available in Black, White, Dual compound and Skinwall.